Exporter of a wide range of products which include calamine soap, honey bee milk soap, neem charcoal soap and sandalwood soap. 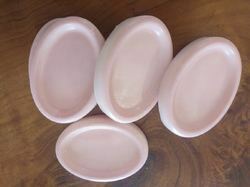 We are dealing in Calamine Soap and various types of herbal soaps. 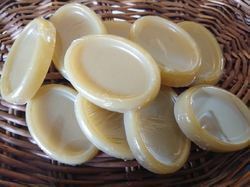 We are dealing in herbal Honey Bee Milk Soaps . It has a sweet smell and makes your skin smooth. 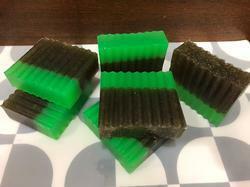 We are dealing in herbal, detoxic Neem Charcoal Soap which detoxifies skin impurities and toxins. We are dealing in Organic Sandalwood Soaps made from pure sandal oils. 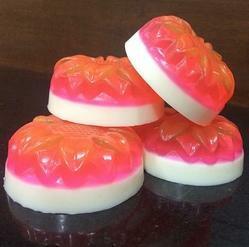 Looking for Herbal Soap ?